MANILA, May 2, 2016 – Box-office records fell as Marvel’s Captain America: Civil War opened to a historic P362-million in its first five days nationwide, capturing the crown for the Biggest Opening Weekend of All-Time (surpassing the P339.8-M of Marvel’s “Avengers: Age of Ultron” last year). 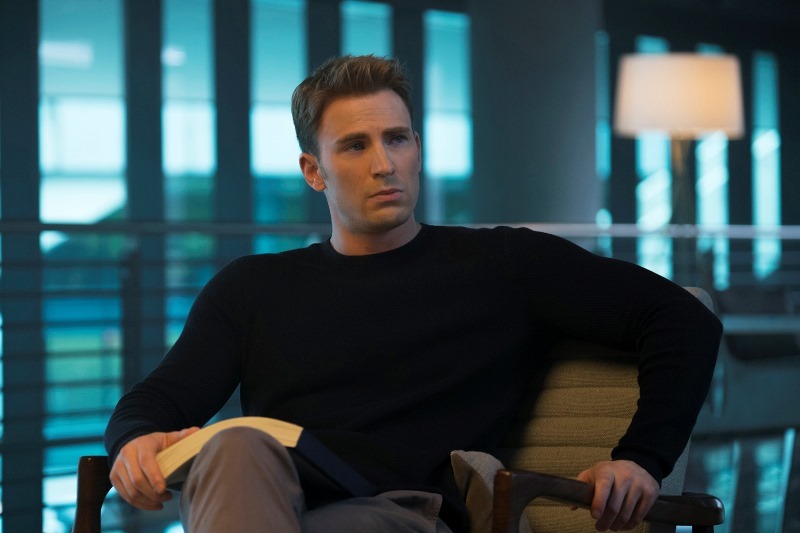 Arriving in 623 screens, the battle royale between Team Cap and Team Iron Man was met with unanimously positive reactions from fans and movie critics. They singled out the film’s alternating serious and light tone, compelling story, well-defined characters who each gets to shine, and successful introductions of Black Panther and the new Spider-Man into the Avengers assembly. – Biggest Single Day of All-Time, first with Saturday’s P87.9-M, then with Sunday’s P94.4-M, (smashing “Batman v Superman’s P86.7-M). The sensational Philippine opening of Captain America: Civil War contributed to the massive $200.2 million gross of the film in its first weekend of international release. 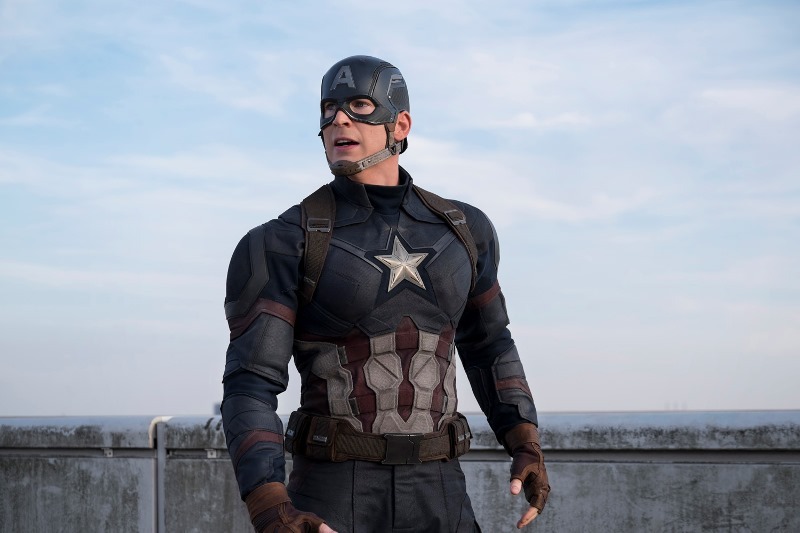 Marvel’s Captain America: Civil War is distributed by Walt Disney Studios through Columbia Pictures. Follow the official social media accounts of Marvel, namely, (FB) MarvelPhilippines, (Twitter) @marvelstudiosph and (Instagram) @marvelphilippines and use the hashtags #choosewisely, #teamcap, #teamironman.